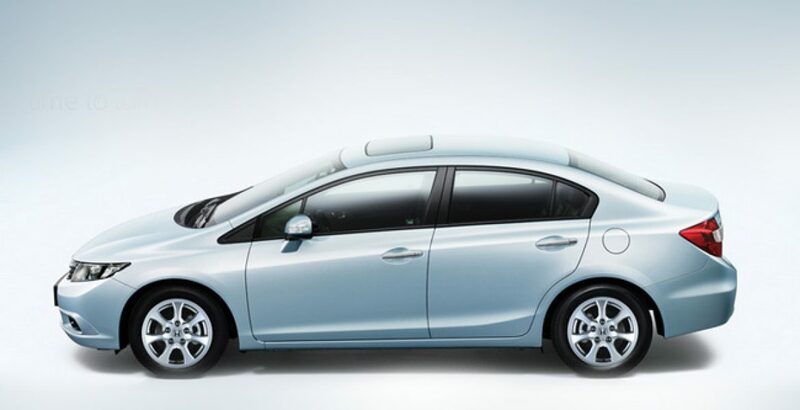 Definitely, it shares many specs with the 2013 model, but you can realize the real worth of Honda Civic 2014 if you trace back the evolutionary history of this line of superb and globally reputed vehicles. Primarily known as the producer of motorcycles and automobiles, Honda has become the world’s largest manufacturer of Internal Combustion Engines as it produces more than 14 million excellent pieces of such machinery annually. Looking back at its glorious past, automotive manufacturing ambitions of the company were put into practice as early as the year 1963. It is also worth noticing that in 1986, Honda became the first Japanese firm to release a dedicated luxury brand of automobile, Acura. Wherever it takes you, the Civic is sure to turn the heads of the viewers owing to its elegant design that is modern yet timeless. The same level of boldness, sleekness and grandeur could be witnessed in its immediate predecessor, released in the previous year. The strongly expressive body lines render it a superb look in all types of surroundings. It is, no doubt, the inside of the vehicle that does matter more than that of its exterior. So, the Japanese automotive manufacturing giant is introducing an extremely luxurious and dazzling new interior. The soft leather interior gives you more than one hundred percent enjoyment during driving and travelling even on long and tiresome journeys. As was the case with its predecessor, here as well you have a choice to choose from any of the four (4) available models each of which bringing you supreme features of the latest technology. The costliest version is that of the VTi Oriel Prosmatec Transmission, while the least expensive has i-V TEC Manual Transmission. The remaining two have intermediate prices and are: VTi Oriel Manual Transmission and i-V TEC Prosmatec Transmission. One of the most important things for the potential buyers is that of the warranty of the luxury vehicle which they are going to own. 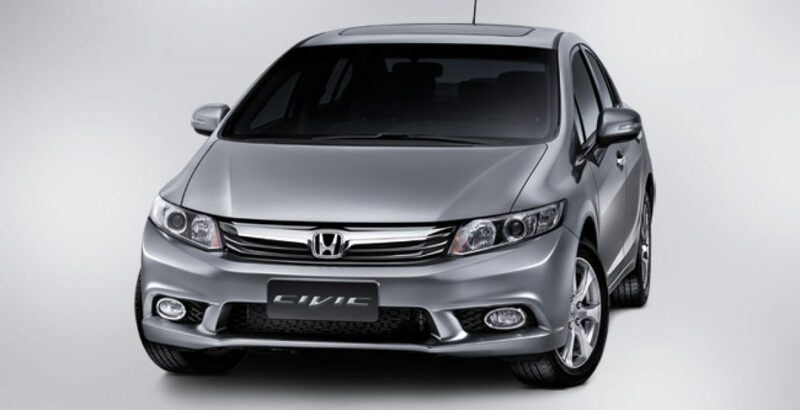 Usually, this period is for one or two years, but your dream automotive, with reasonable Honda Civic 2014 price, comes with up to 4 years of warranty. Here, one thing is to be kept in mind that the normal warranty period is for 2 years, and for its extension to the 3rd and 4th year, you will have to pay some additional amount. The energetic 1.8 liter i-VTEC engine generates satisfying power for the steady and comfortable journey over the city roads and highways. 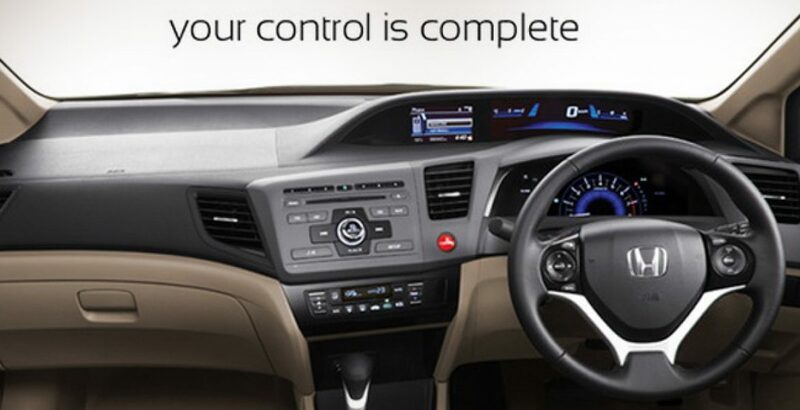 That is what makes your Civic a marvel of 21st century technology that is worth experiencing. 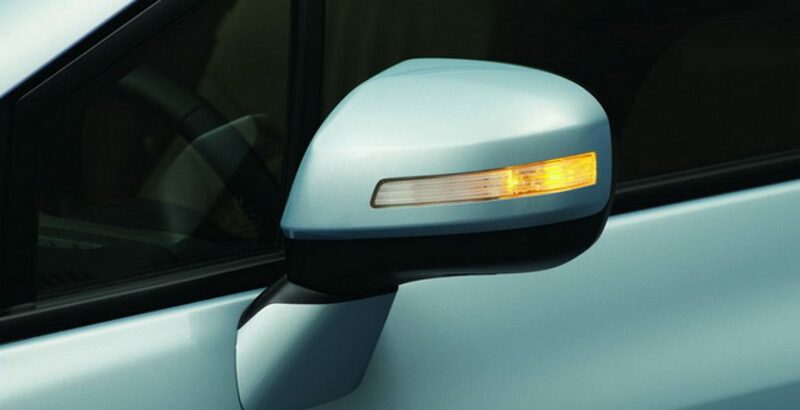 Owing to the enhanced fuel economy, this Honda brand takes you “farther for less”. It simply implies, you can travel for longer distances with lesser fuel consumption. This is what every Pakistani yearns for as the country is passing through a stage of extreme energy crisis and soaring fuel prices. 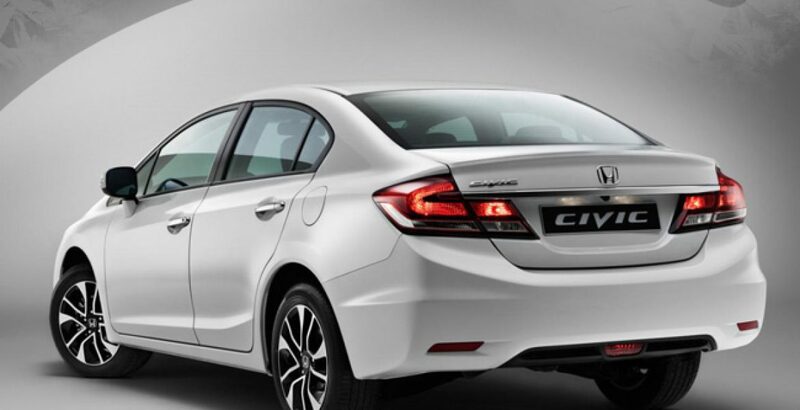 To sum up, the latest release of the new Honda Civic 2014 brings you the same extraordinary level of performance, design, outlook and efficiency as you might have enjoyed in the preceding version. The great appeal for the automobile is owed to its extreme luxury, satisfactory power generation and, above all, higher fuel economy.